Exhibitors can register online. If there is any difficulties, you can also download the "Application Form". After fill in and fax it to the Organizing Committee Office (0086-532-85853635) or committee authorized agency. Organizing Committee office or authorized agency will verify the exhibitor qualifications after receiving the online registration or the "Application Form" and inform the results to the applicants within 5 days. 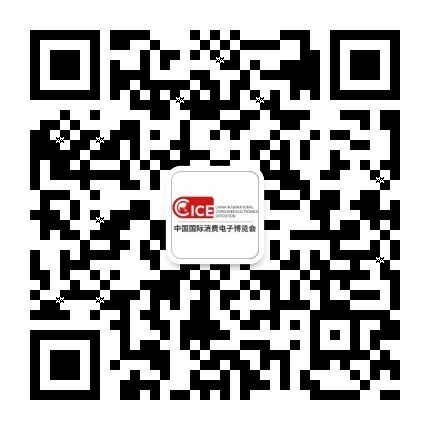 For these approved enterprises, Organizing Committee office or authorized agency will confirm the booth location and return registration form according to exhibition planning, application size and registration order, etc. For the enterprises with 36 square meters or more exhibition area, the organizing committee office or authorized agency will separately sign a participation contract. Exhibitors should remit money in accordance with contract requirements and fax the remittances to the organizing committee office. Organizing Committee provide "Exhibitor Manual" to exhibitors, Exhibitors handle the relevant procedures according to "Exhibitor Manual".